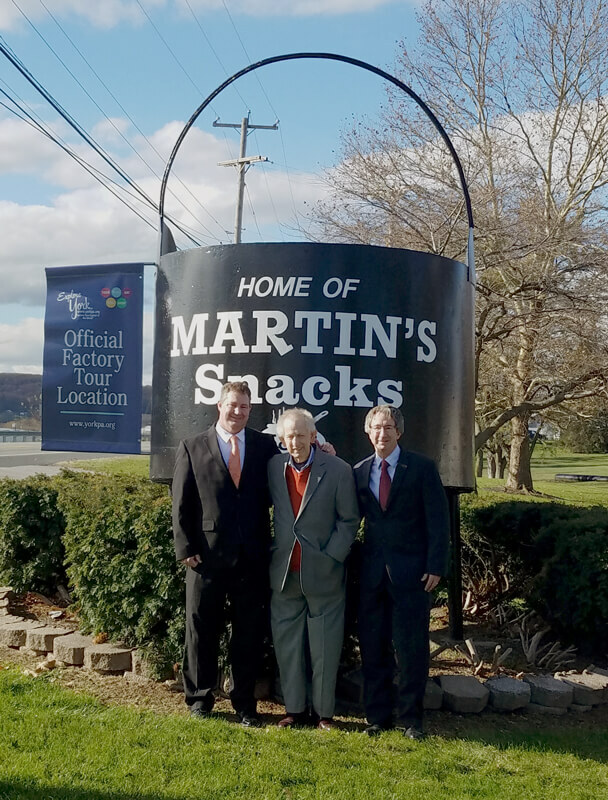 Harry Martin installed his first automated potato chip fryer and automatic bagging machine. 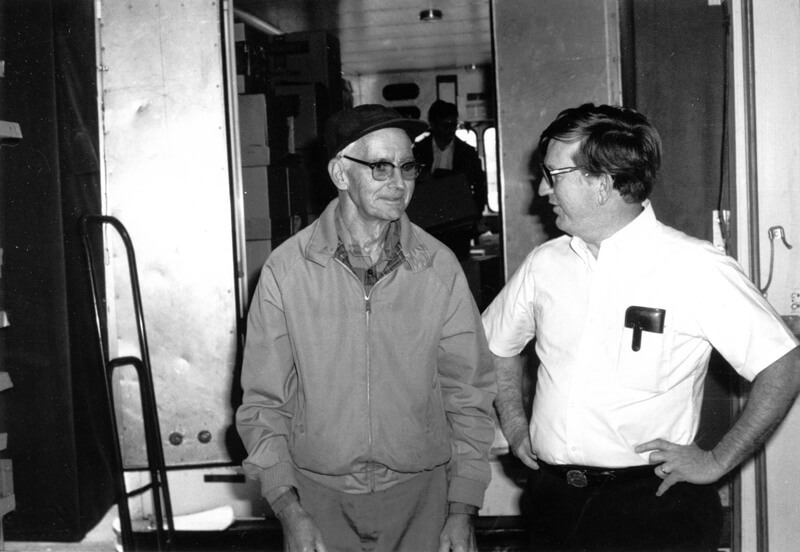 Charlie Lebo (pictured) was Mr. Martin’s first employee. 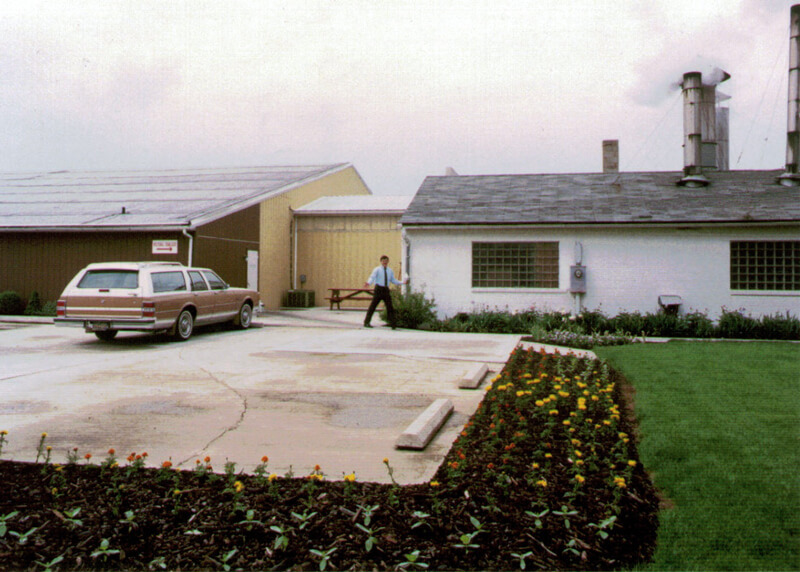 In 1971 the business was sold to Ken and Sandy Potter with the Martin family remaining as employees. 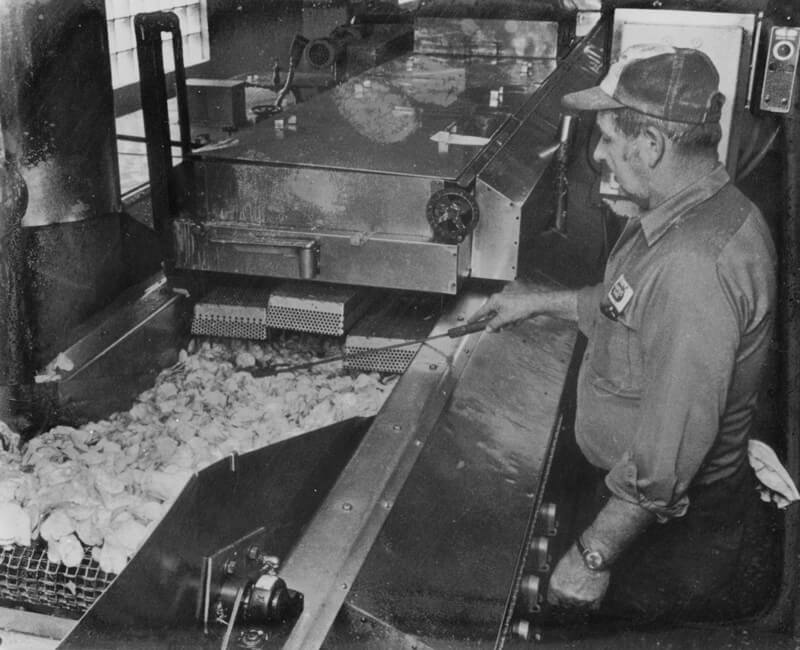 Ken Potter had learned the potato chips business by working at El-Ge Potato Chip Company for 16 years. One route truck handled all deliveries. Bar-B-Que Waffle chips were the #1 selling item. 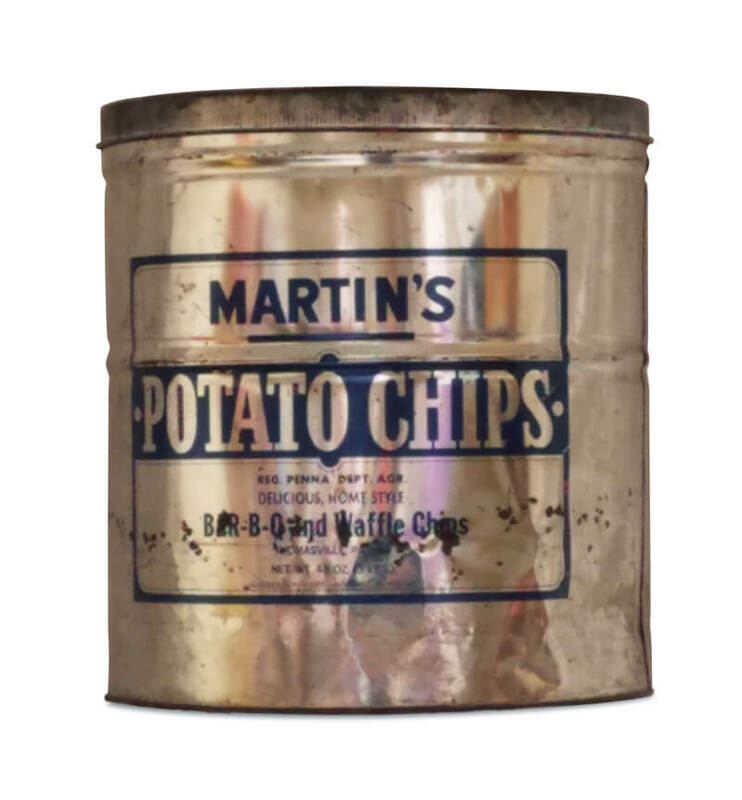 In 1974 the kettle cook’d potato chip was introduced. They are handmade, one batch at a time, the old fashioned way. This bag design was the first to feature our trademark kettle logo. 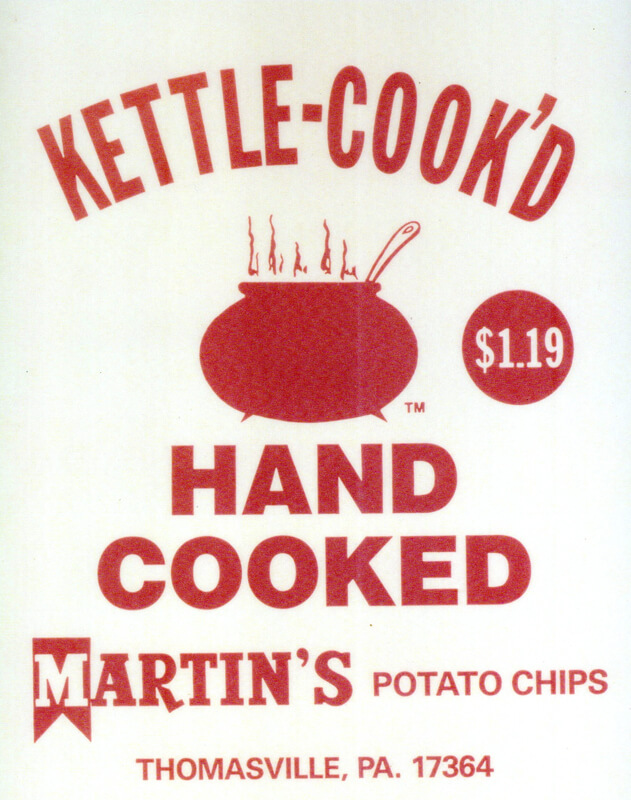 By the 1980s, kettle cook’d potato chips were the local favorite and the sales were growing rapidly. The factory was added onto in 1979 and 1984 to keep up with the growth. 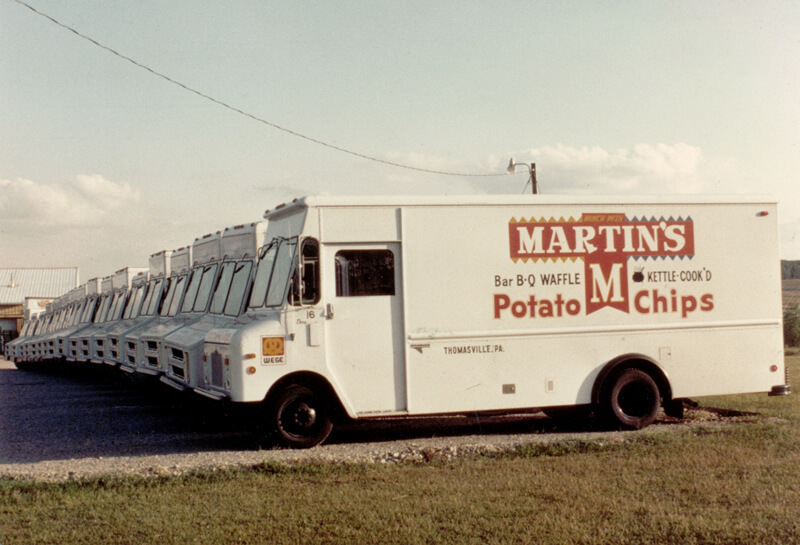 By 1985, we had over 30 trucks delivering Martin’s Chips in York and the surrounding counties. By 1990 our growth had exceeded our factory’s capacity. 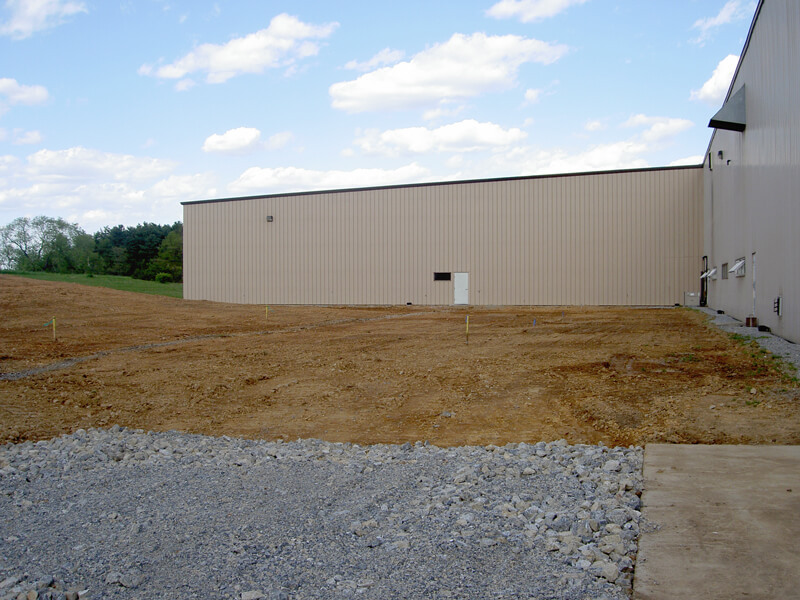 A new 40,000 square foot factory was constructed on the same property. The old factory was re-purposed for office space, box storage and vehicle maintenance. 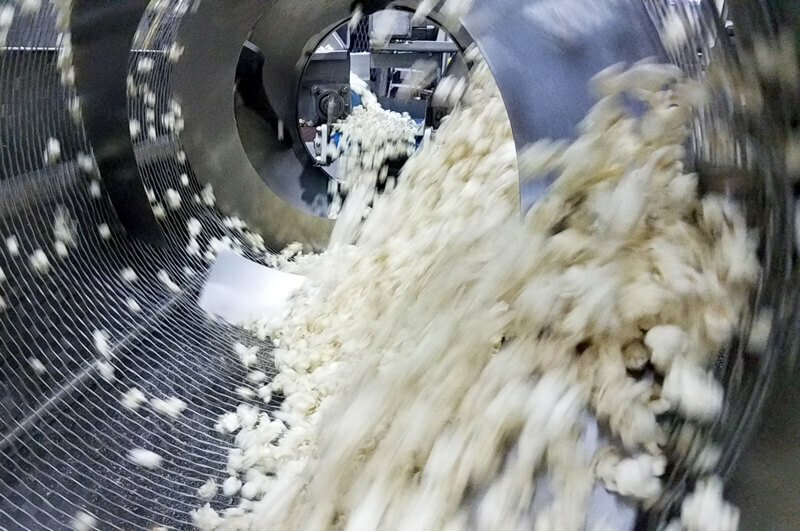 In 1994 we added popcorn production to our facility. Since then, our butter popcorn has become the most popular ready to eat butter popcorn in central Pennsylvania. 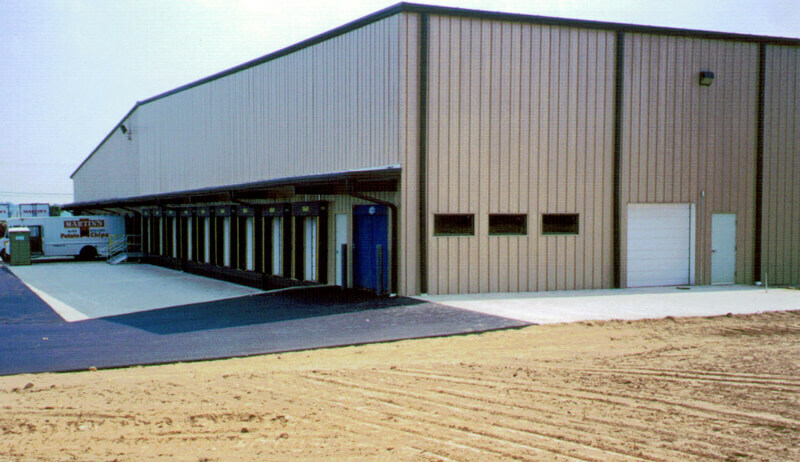 In 2001, a 20,000 square foot addition was added to the warehouse to accommodate the sales growth. Mr. Potter retired in March of 2004 after 50 years in the potato chip business. Today, elder son, Ken Jr. is President & CEO and youngest son David is Vice President of Sales and Marketing. In 2011, another 18,000 square foot building extension was added. 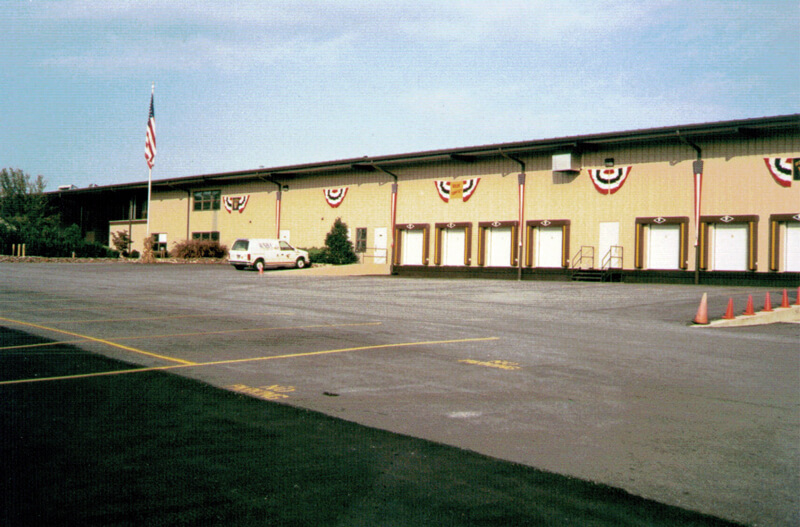 This space was used for both production supplies and for distribution. 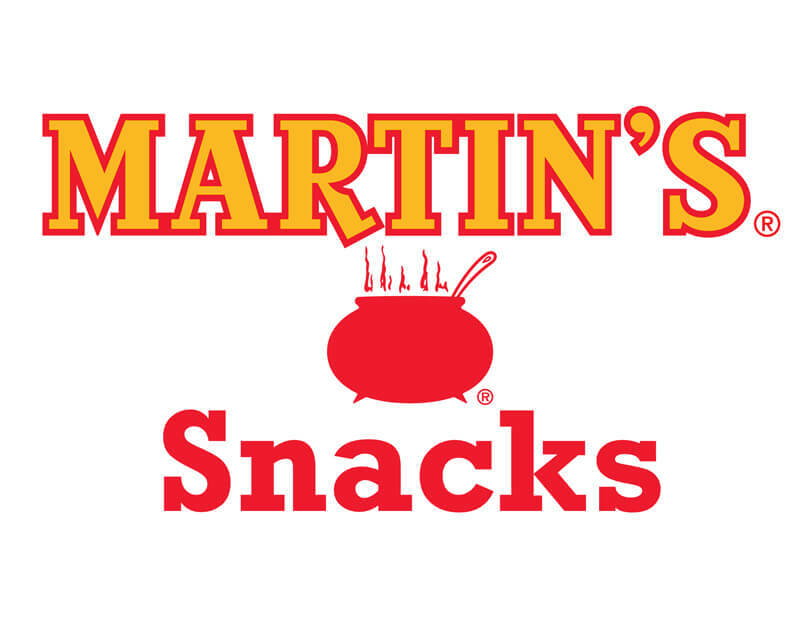 In 2018 we changed our official name from Martin’s Potato Chips to Martin’s Snack’s to better reflect the broad range of snack foods that we make and distribute. Today our distribution network stretches from New York to North Carolina. 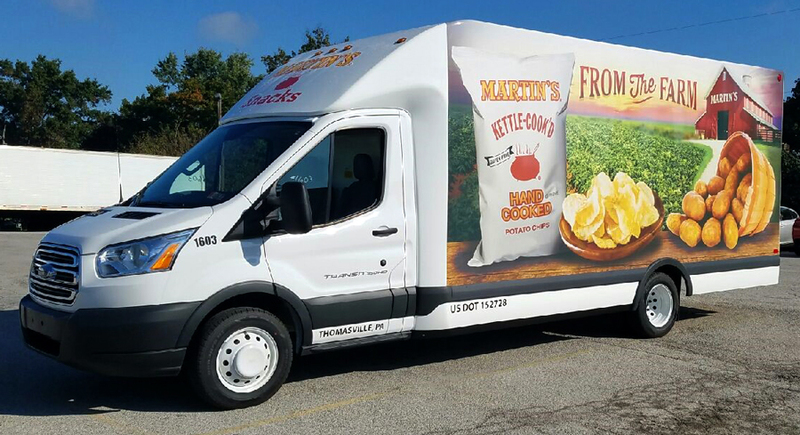 In addition to the potato chips and popcorn, our trucks distribute many other fine snack foods such as cheese curls, party mix, meat snacks, tortilla chips, and pretzels.